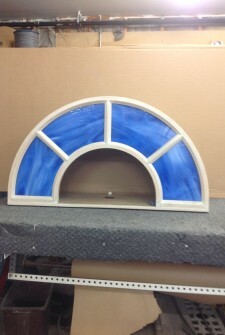 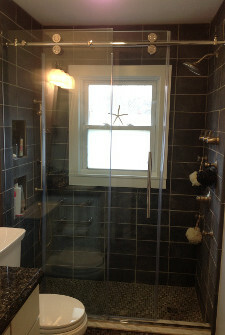 B&R Glass and Mirror located in Newburyport, MA has been in operation since 1972. 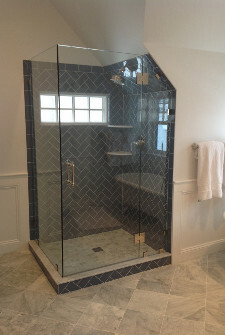 We have worked on hundreds of projects all over Massachusetts and New Hampshire ranging from replacing glass in doors and cars to full project designs for residential and commercial clients. 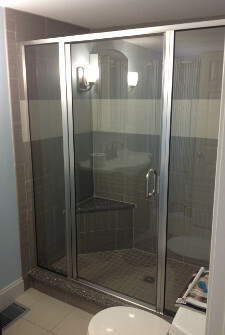 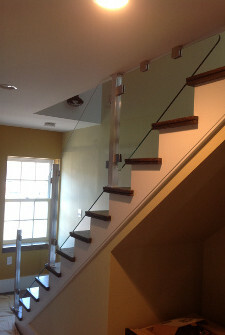 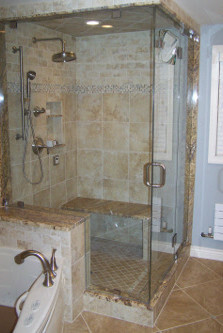 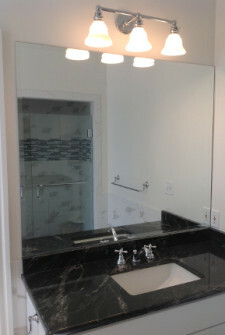 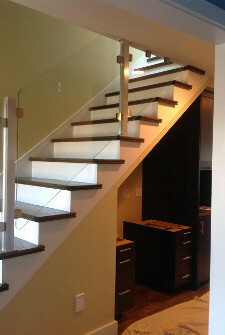 All the photos on our website are of actual projects B&R Glass and Mirror were involved in. 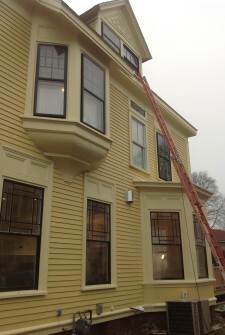 For a quote on your project or emergency please contact us at 978-465-0904 or come visit us at our Newburyport location at 6 Federal St. Newburyport, MA right next to the Tannery. 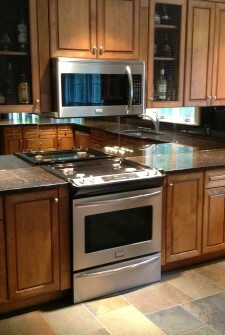 Click on a category below for more info.